Summer wool trousers for outdoor use. Knees, back and leg ends have been made of durable polyester-cotton fabric. 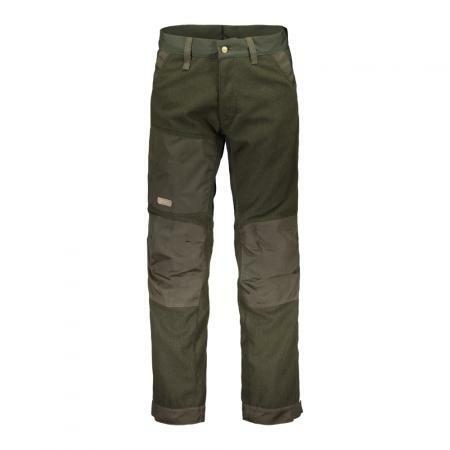 Trouser can be used as its own or as midlayer.